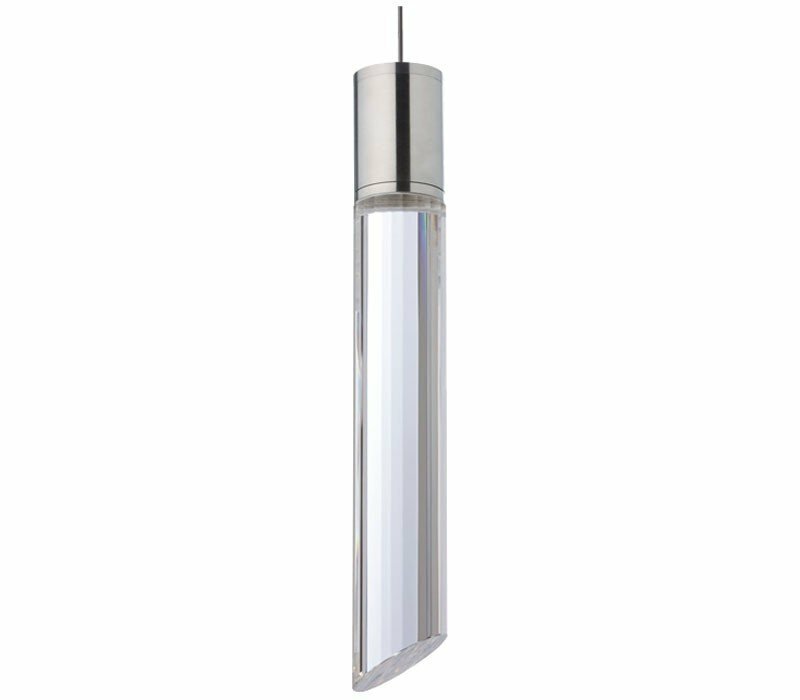 The LED source is hidden inside the upper metal cap and shines brightly through the extravagant, hand-faceted solid crystal for a strikingly dramatic effect inspired by the clean lines of ice formations. 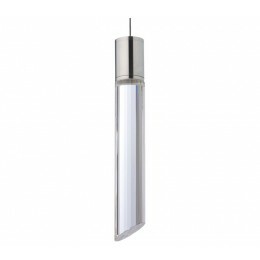 Includes 6 watt replaceable LED module and six f eet of field-cuttable suspension cable. The Tech Lighting 700MOTBRCS-LED Tibor collection Track Lighting in Satin Nickel uses LED light output and brings Modern style. This item is 15.3"H x 2.25"W. The total wattage is 6 and the voltage is 12 volts. 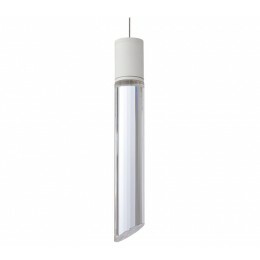 The Tech Lighting 700MOTBRCS-LED requires 1 bulb (not included). 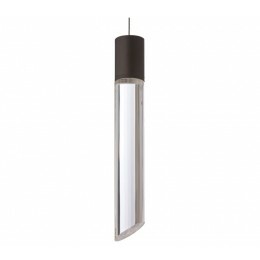 Additional Information: Shade-Hand-Faceted Solid Crystal.